This is a highly political show – highly personal too. Much is about the artist’s relationship with his father (Ai Qing) whose ship from Shanghai back in 1929 docked right next to where MuCEM is today. Indeed it was France that inspired him to become a poet, a dangerous occupation back in China where he was later forced into internal exile for 20 years; which underlies the political theme of his son’s exhibition, that of the refugee. 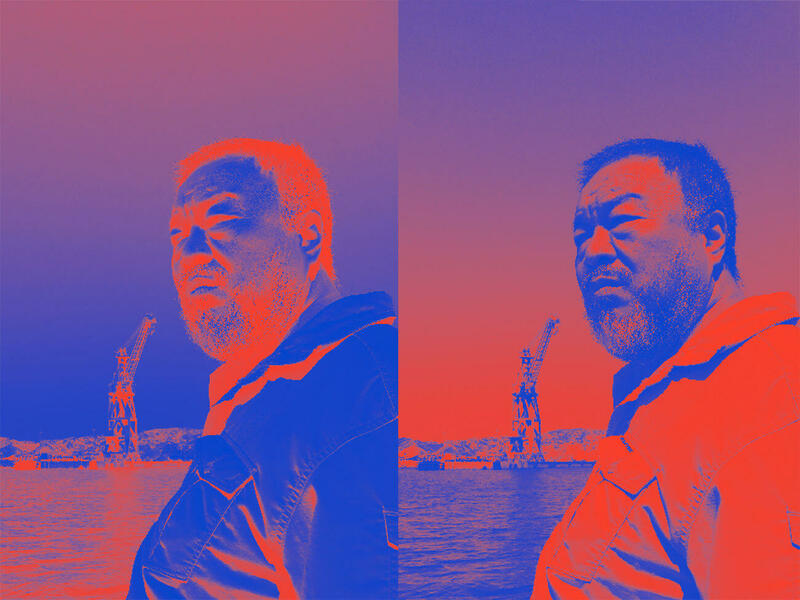 …Continue reading here for details on this Ai Weiwei exhibition that runs until November 12, 2018, at MuCEM in Marseille. “A refugee could be anybody. It could be you or me. 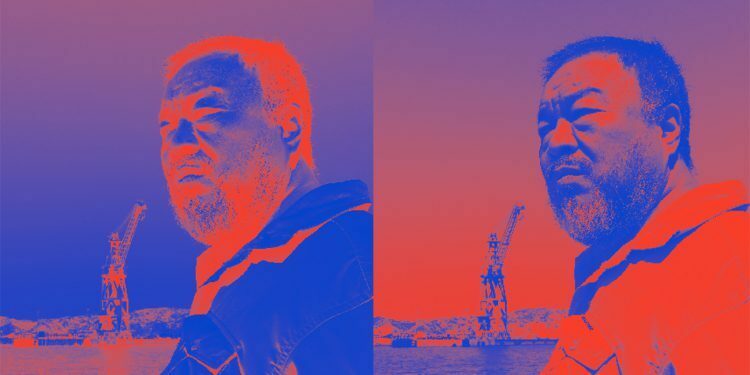 The refugee is a crisis, a human crisis”, Ai Weiwei. 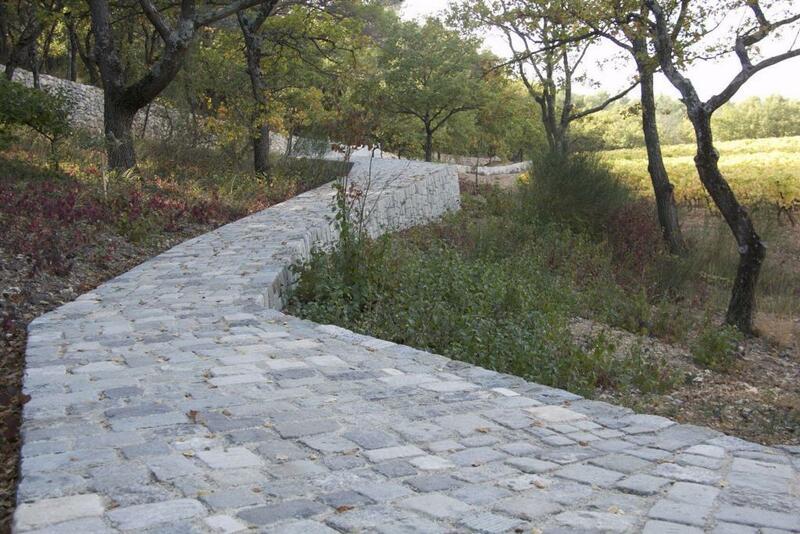 Alternatively, visit the Ai Weiwei installation at Chateau La Coste, which is called the Ruyi Path. The path was inspired by the shape of a Chinese ceremonial sceptre. Its meandering form winds through the trees joining two ancient walking trails with stones found in the port of Marseille. In this piece, he has joined the mountains to the sea.